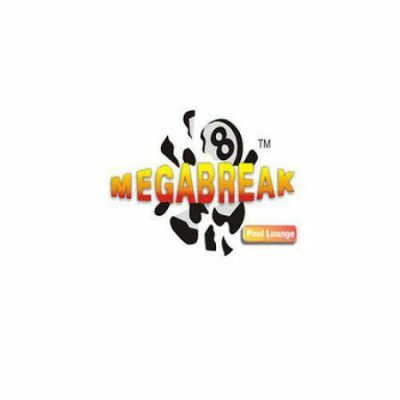 The Megabreak pool lounge is located in central Pattaya bringing an excellent element of high class pool in the fun city. 14 Pro 9ft tables with pro cup tv balls, simonis cloth. All tables have an attendent who will rack balls, order drinks and food on your behalf, so relax in style. 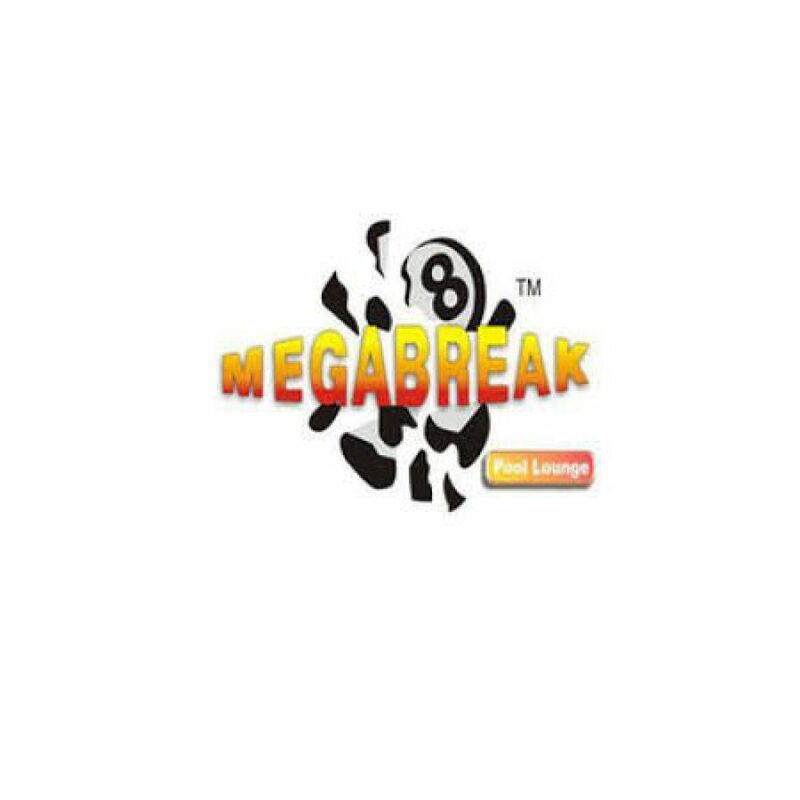 With the latest in pool cues and accessories being available for purchase at the megabreak pro shop. munch on delicious snacks and simply shoot pool in the coolest pool lounge in the country.